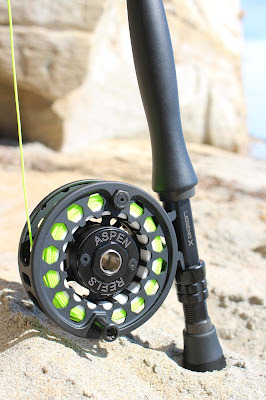 GAC Open Weekend New Product Launch - Aspen Reels!    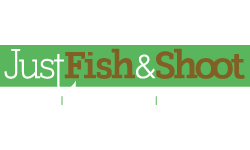 Glasgow Angling Centre Open Weekend Events are now so popular they have become the ideal launch pad for exciting new angling products, and the next one on the 25th, 26th and 27th of September 2015 will be packed with chance to see the latest gear for the first time in the UK! 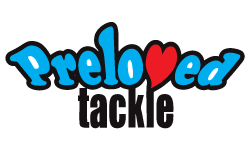 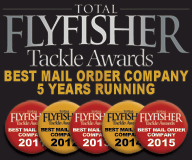 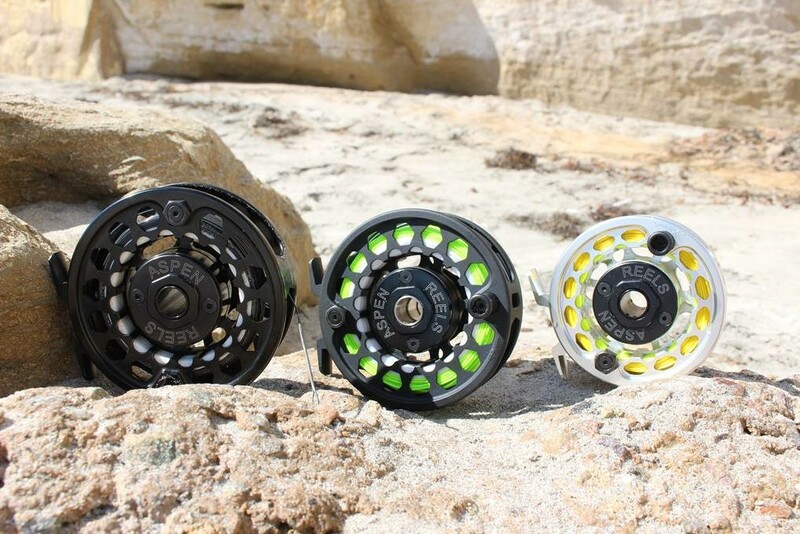 First up is a brand new name in fly reels, offering superbly machined reels with impressive drag systems, completely USA built and with a lifetime warranty at a price point almost unheard before in this market! 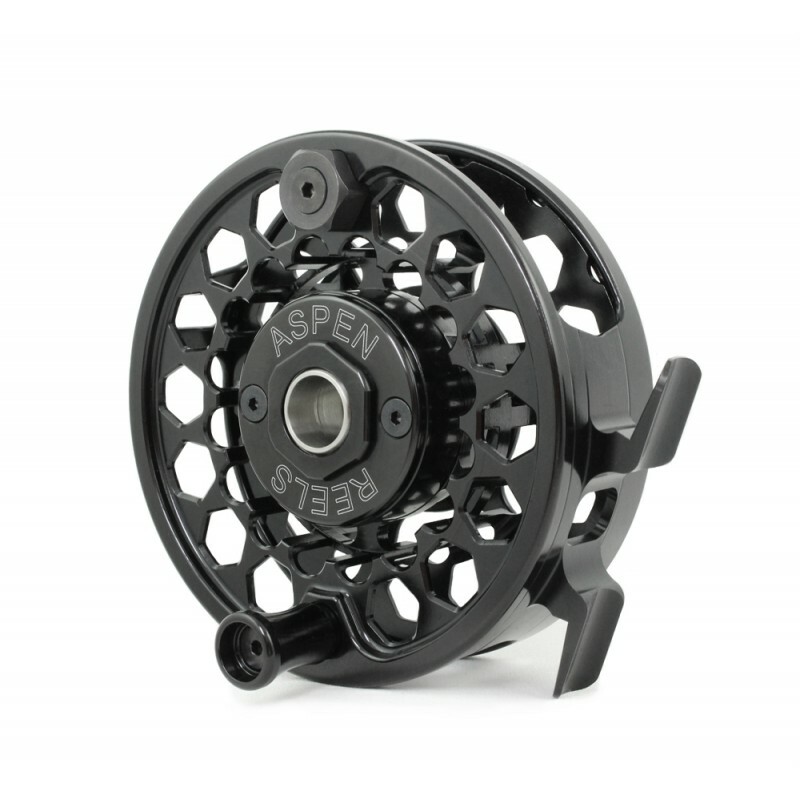 Here at Glasgow Angling Centre we are proud to exclusively offer Aspen Reels for the first time in the UK! 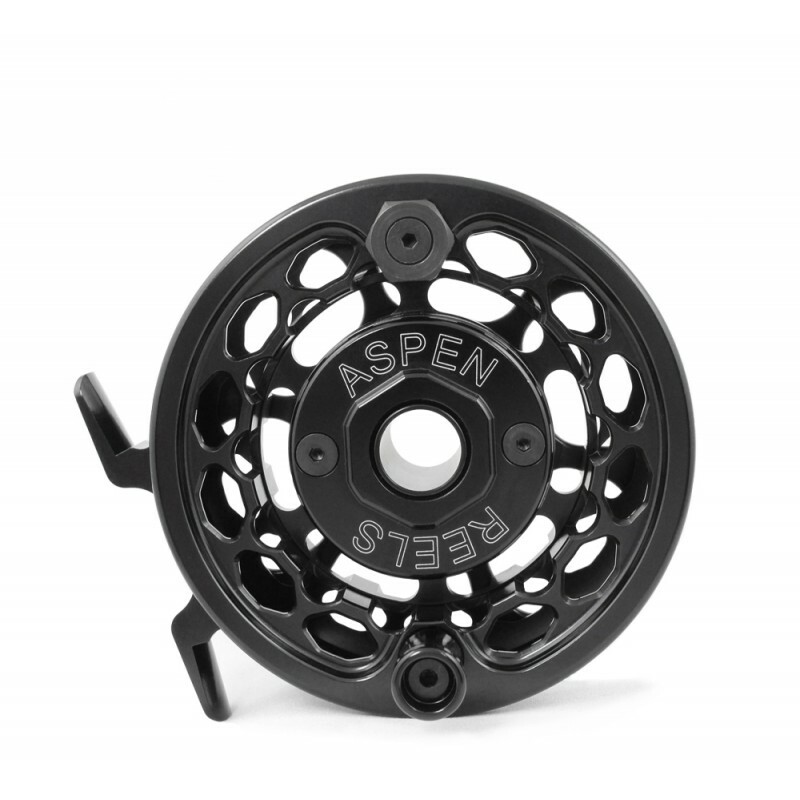 Built tough from the ground up, Aspen Fly Reels are designed to perform and take anything the water throws at them, time and again. At first glance you might think these reels look a little agricultural, but pick one up and you will soon see that these are well thought out pieces of engineering, a silky smooth drag mechanism at its core, a reel foot that is neatly machined as part of the frame in one piece - they even sound great as you turn the ergonomic handle! 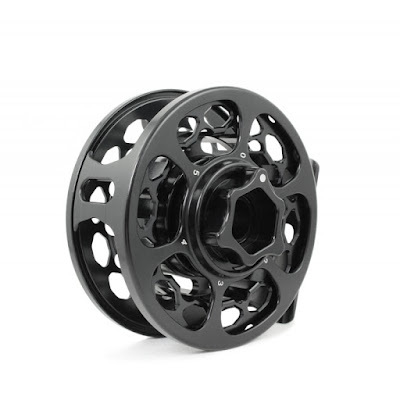 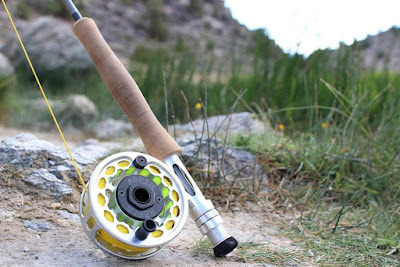 Designed and manufactured in the USA from 6061-t6 aluminium, these reels are highly durable and utterly reliable, and boasting 4 stainless steel ball bearings for smoothness and durability paired with an Extreme-Temperature PTFE drag system for unbridled fish-stopping power. Aspen flyreels are available in two arbor sizes to suit every fly angler using line sizes from #3 to #12 for any species that swims in either fresh or salt water! Available in a choice of sizes, in Black, Matte Black and Silver finishes. Built every bit as tough as its Mid Arbor brothers, with the benefit of quicker line-pick-up thanks to its large arbor profile, the Aspen Large Arbor fly reel has you covered everywhere from small streams up offshore specimen hunting. 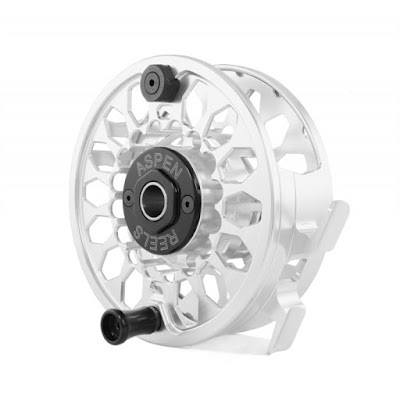 Designed and manufactured in the USA from 6061-t6 aluminium, these reels are highly durable and utterly reliable, and boasting 4 stainless steel ball bearings for smoothness and durability paired with an Extreme-Temperature PTFE drag system for unbridled fish-stopping power and a larger arbor for faster line pickup and reduced startup drag inertia!  You can see the new Aspen Reels both instore and online HERE from this week, and we will be demonstrating the range at our Open Weekend Event on the 25th, 26th and 27th of September 2015!